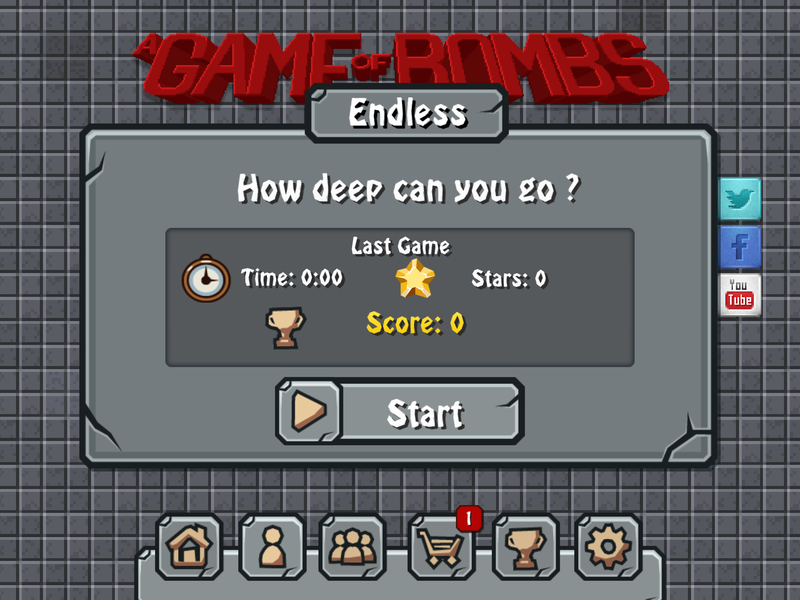 In the light of many request and nice ideas we released an update of “A Game of Bombs” at the end of August. 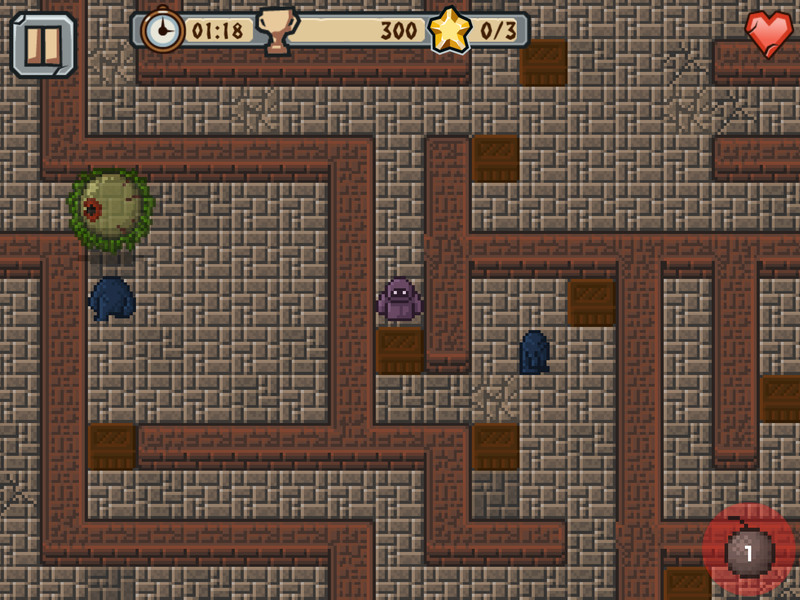 A new design make it easier to navigate through the game. We improved the control both for touch and classic joypad. 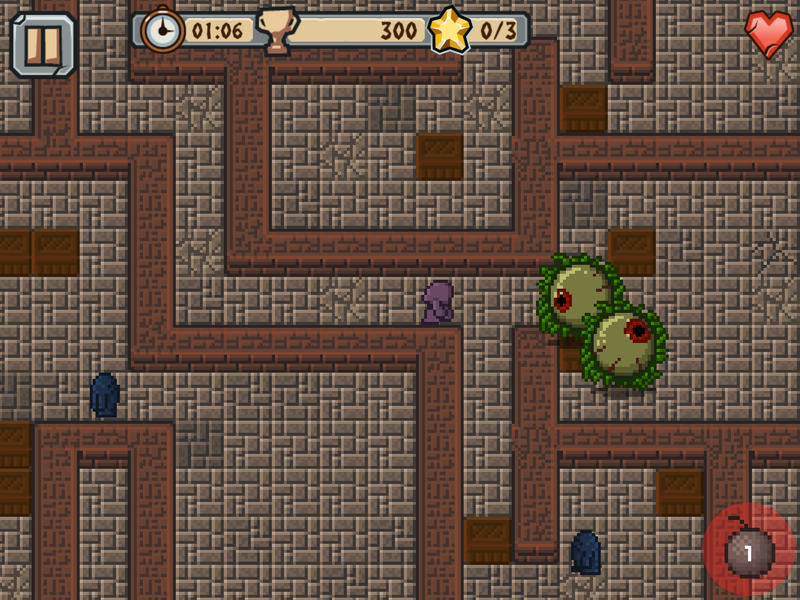 In the “Single Player Modus” you can start an Endless Game. 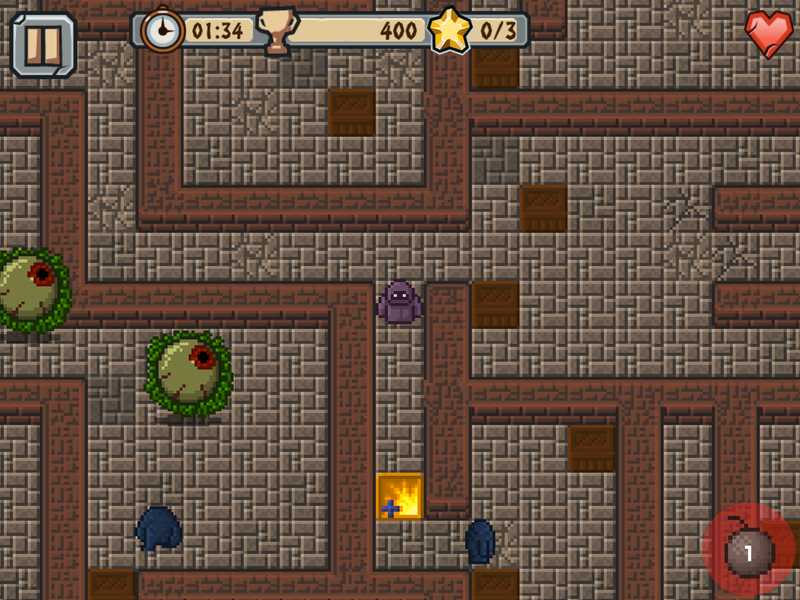 You have to fight a way through a large labyrinth. The goal is to find as many stars and of course the exit. It makes huge fun and awakens interest to inspiring a sense of competition to finish the Endless Game – so allow some extra time!. We wish you a lot of fun playing it! ‹ Proud of the results!